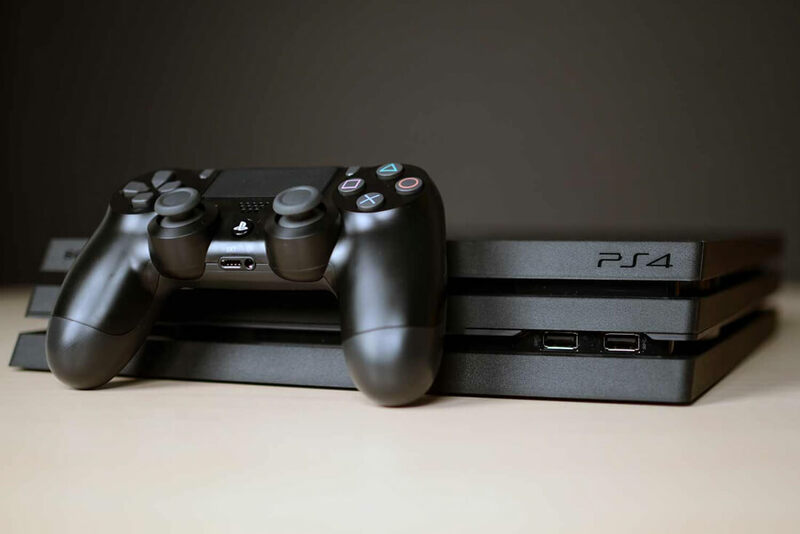 Sony made a few significant changes to the PlayStation 4’s system software. Version 5.0 of the PS4 operating system (codenamed NOBUNAGA) adds better parental controls, improved broadcasting capabilities, custom friends lists, and more. Here are a few of the major additions. One feature that I am truly going to welcome is the new "Family on PSN" account system. The current parental controls are quite clunky and limited. In fact, they are so poorly implemented that I do not even bother with them on my 9-year-old daughter’s account. I just always play with her to monitor her activity. Family on PSN makes controls easier to set up. The restrictions are only applied to specified accounts. The current controls are applied across all accounts on the console except the master. Additionally, spending in the PlayStation Store can now be limited or restricted as desired for each child account. Family on PSN is much more flexible and user-friendly than the current solution. Multiple adult accounts are now allowed and parental controls can be customized on each child account independently. Favorite Groups is being replaced with Custom Lists. It would be no surprise if you never used Favorite Groups (I never did). It was a tab under the Friends category that allowed you to add chat groups that you frequently visited. It was not very useful since all chat groups are already listed under the Party category. Unless you had dozens of chat groups going at a time, there was just no real use for it. Custom Lists, on the other hand, allows you to create specific groups of friends. For example, if you have a particular set of friends that you always play Call of Duty with, you can add them to a custom list. Then sending invites and setting up parties with just that group is easier. It’s much more useful than Favorite Groups. Pop-up notifications are getting some improvements to make them less annoying. System Software 5.0 will allow you to disable notification while you are watching movies or TV shows. You can also turn off message previews that show up in the pop-up notifications making them less obtrusive. Furthermore, a notifications tab is being added to the Quick Menu. You will now be able to check on that download or chat message without leaving your game. You can now check the status of a download in the quick menu without leaving your game. Streamers are going to see improvements to the PS4’s broadcast capabilities. Those who have a PlayStation community set up can now bind the community to their broadcast stream. This feature creates a button on the PlayStation Live spectator screen so viewers can easily access the community. PlayStation VR streamers will now be able to see chat messages within their VR headsets, which may or may not be a good thing. I’m not sure how this feature will affect the field of view in VR. If it is too much in the way, it may defeat the whole point of playing in VR. However, if you are streaming, it is equally important to be able to communicate with your viewers, so there might be a trade-off factor here. Another broadcasting improvement is the capability of streaming in 1080p at 60fps. However, this feature will only be available on the PS4 Pro and is only for Twitch streamers. Since PS Live does not support 1080p broadcasts, only Twitch subscribers can benefit from this addition. There are several other features such as sharing music within messages, a bulk leave option for exiting several chats at once, improvements to the Quick Menu, 5.1 and 7.1 audio support in VR, and improved tournament brackets. You can get the details on all the new additions from the PlayStation Blog. System Software 5.0 is currently in closed beta with no word yet on when the update will go live. Also, keep in mind that these are the features as seen in the beta. Any of them could change or be eliminated in the official release of the software.